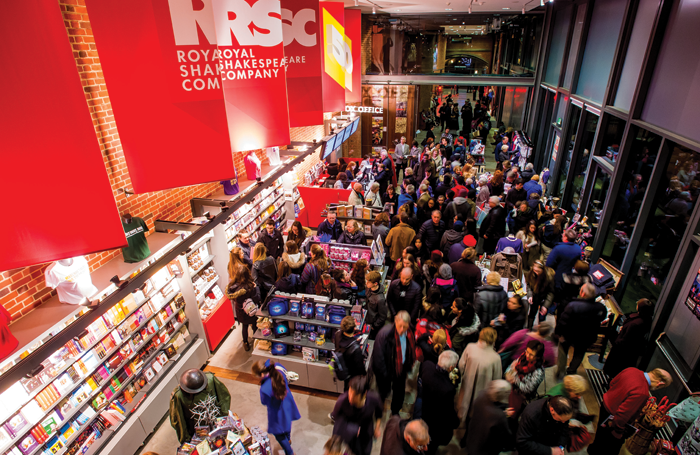 Staff at the Royal Shakespeare Company are facing a spate of redundancies as the theatre company looks to make savings following a cut to its Arts Council England funding. It has also emerged that the organisation has already undergone a restructure of its senior management team, which has resulted in two unnamed “senior colleagues” taking voluntary redundancy. RSC executive director Catherine Mallyon told The Stage there were further proposals being consulted on, which include “a small number of redundancies”. “That process is ongoing and no final decisions have been made yet, and nobody has been served with notice of redundancy,” she added. One of the key areas being reviewed is its fire, security and stage door services. Mallyon said the company had been “looking at how best to enhance our security provision across the Stratford-upon-Avon estate”. It is understood that 10 jobs are under threat of redundancy in this area, but Mallyon stressed “no one has received confirmation that they are to be made redundant”. Backstage union BECTU is consulting with the theatre company, but said it could not comment while negotiations are ongoing. 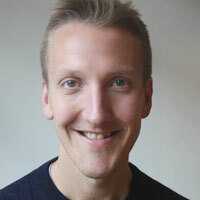 Mallyon blamed the situation on a variety of factors, including a reduction to its Arts Council England funding. In 2017, it was hit with a 3% cut to its grant from ACE, along with the National Theatre, the Royal Opera House and the Southbank Centre. The executive director also said the RSC was facing funding pressures because of increased costs relating to pension auto-enrolment and “a range of safety and compliance costs”, such as security.